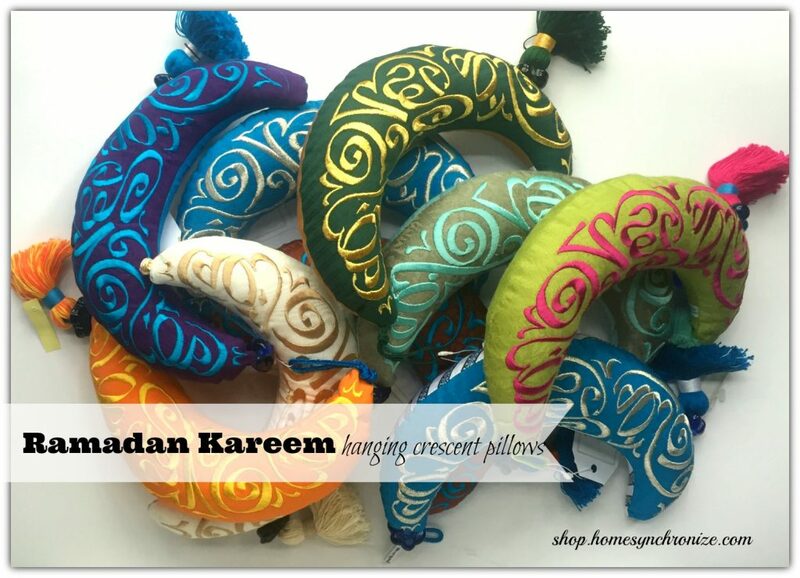 Ramadan, the holy month of fasting, is about to start. Some Muslims like to prepare their bodies for this month of fasting by following the Sunnah and fasting during the month of Shaban especially the 14th and 15th. It is not an obligatory fast but the prophet (PBUH) informed us that these nights have special blessings for the faithful. 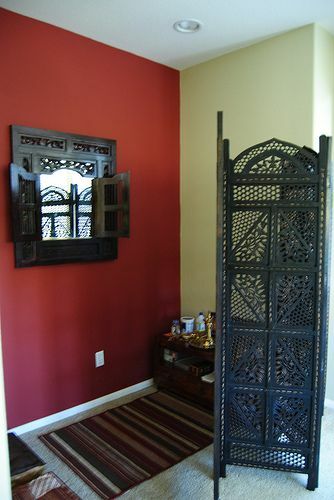 Some Muslims also like to get in the spirit of Ramadan by decorating their homes. 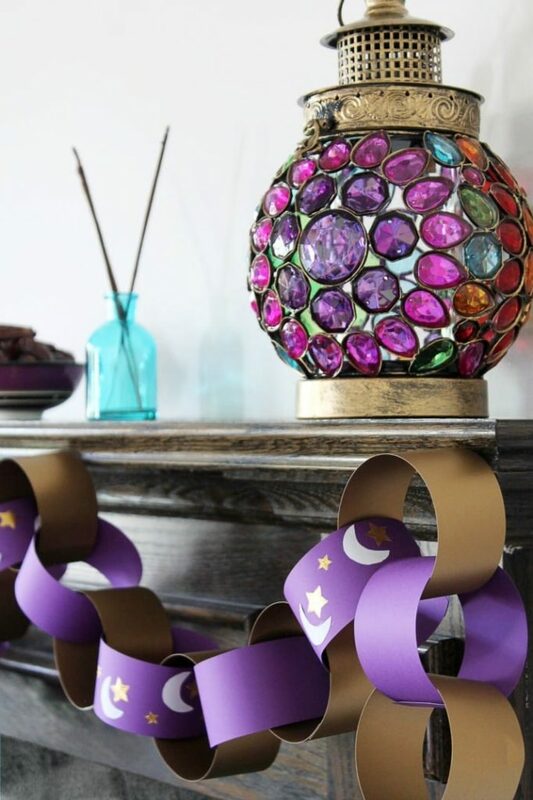 Growing up in Jordan, we never decorated our homes for Ramadan. 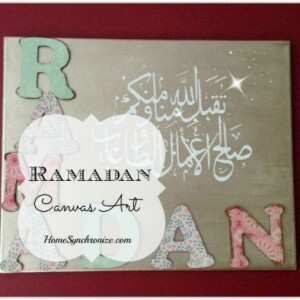 The spirit of Ramadan was in the air and it was oh. so .beautiful. 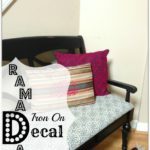 When I moved to the U.S. and had my first child I felt I had to create a Ramadan vibe in my home. 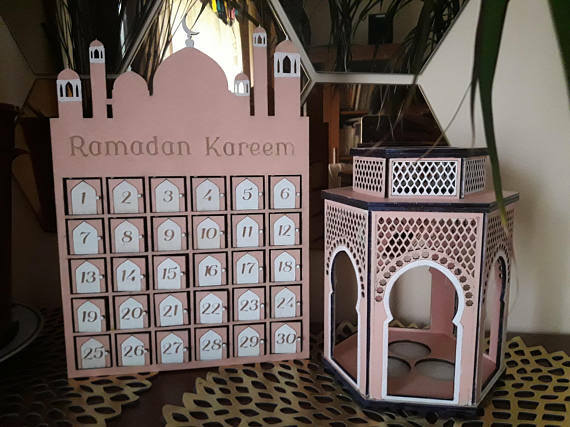 There were no decorations available in the market that I could use specifically for Ramadan like there are today but I managed to make our home feel festive to welcome this blessed month. 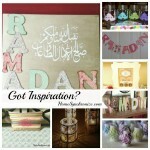 Here are a few of my favorite Ramadan decor on the market today. I believe that it is prudent to take advantage of the blessed days of Ramadan to reassess our faith and set goals for the year ahead. 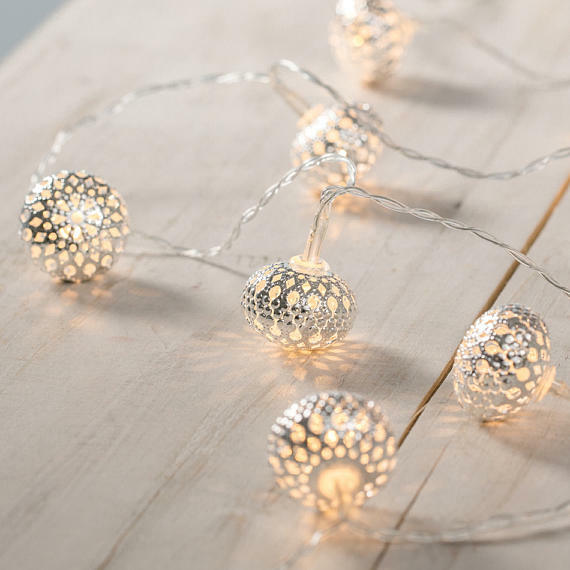 When you’re planning your Ramadan decor this year, try to have a reason (function) for each piece of accessory that you choose to decorate with. 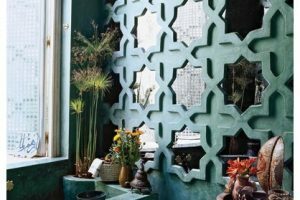 What do I want my home to feel like during this holy month? 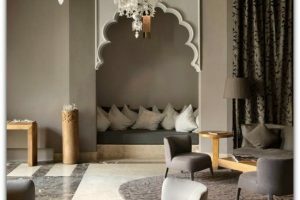 If you enjoy the simple lifestyle of the prophet (PBUH) and the look of his modest houses, then maybe you’d like to recreate something similar in your home. 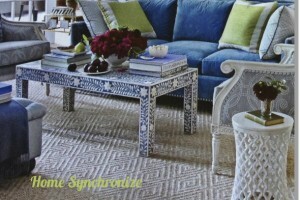 Designate a room (space) in your home to add floor seating (affiliate*), add an area rug and a low level table. 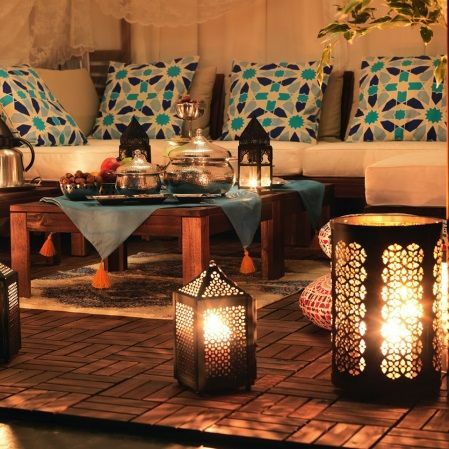 Scatter large pillows for extra seating and decorate with lanterns and Islamic wall art. 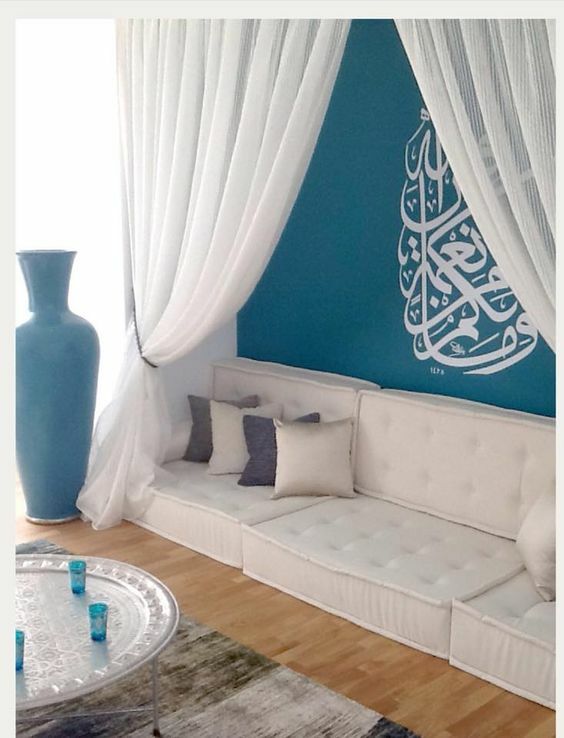 Use this room to pray, read the Quran and discuss Islamic principles with your kids. Do I need reminders to make dua’ and Zikr? Allah has promised us that the reward for good deeds is increased during the month of Ramadan. Doing daily Zikr is also a form of good deed that we tend to overlook. 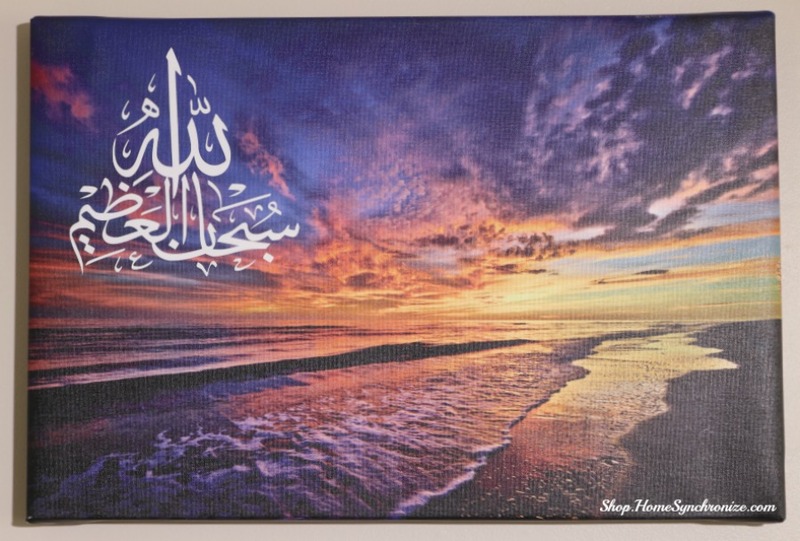 Create a piece of artwork with a dua'(supplication) that you’d like to memorize and hang it where you can read it all the time. Do I want to train myself and my kids to save money in order to give to charity EVERY month? “Wallatheena fe amwalihim haqqun Maaloom lilssaili waalmahroom” which translates to “And those within whose wealth is a known right,for the petitioner and the deprived”. While some people believe that the term known right refers to the zaka that is the exact quantity and obligatory on everyone, I take the opinion that it refers to the charity that one gives other than the zaka. So if you’d like to start practicing to save a fixed amount of money in order to give to charity on a regular basis, then try this idea. 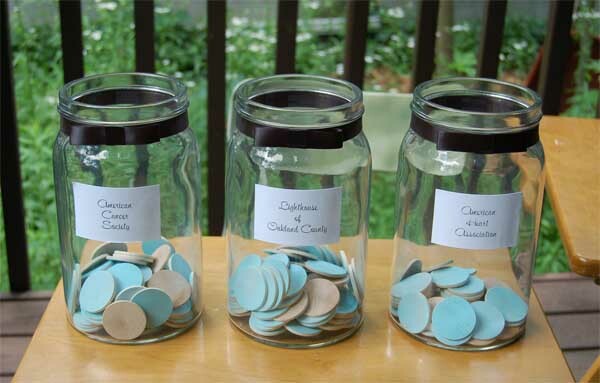 Decorate a collection jar for each member of the family. Decide on a set amount to place in the jar each night after iftar and commit to it. If you miss a day of fasting due to illness or travel, add extra money to the jar. 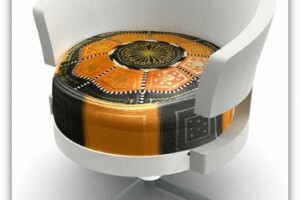 This also helps children learn about the Kaffara for missing days of fasting. 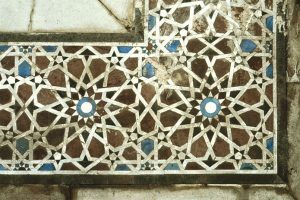 Do I want to train myself to pray and read the Quran on a regular basis? We are not all at the same level of Iman but we can take advantage of these blessed days of Ramadan to improve our deen. 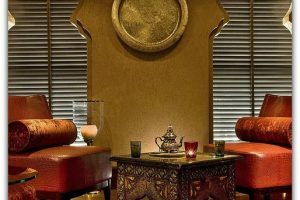 Create a nook in your home, away from distractions, that inspires you to pray and read the Quran. 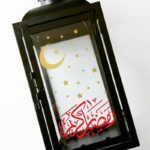 Use your favorite prayer rug (don’t save it for the guests ;)), light up the lanterns, and decorate it with an inspiring piece of Islamic art. Choose a time in the day to read at least a page of Quran during the month of Ramadan. Then commit to keep it up even after the month is over. With time, you will feel like you need to read more pages and you will seek ways to understand the words and the meaning behind them. How do I help my kids feel excited about a month of fasting? 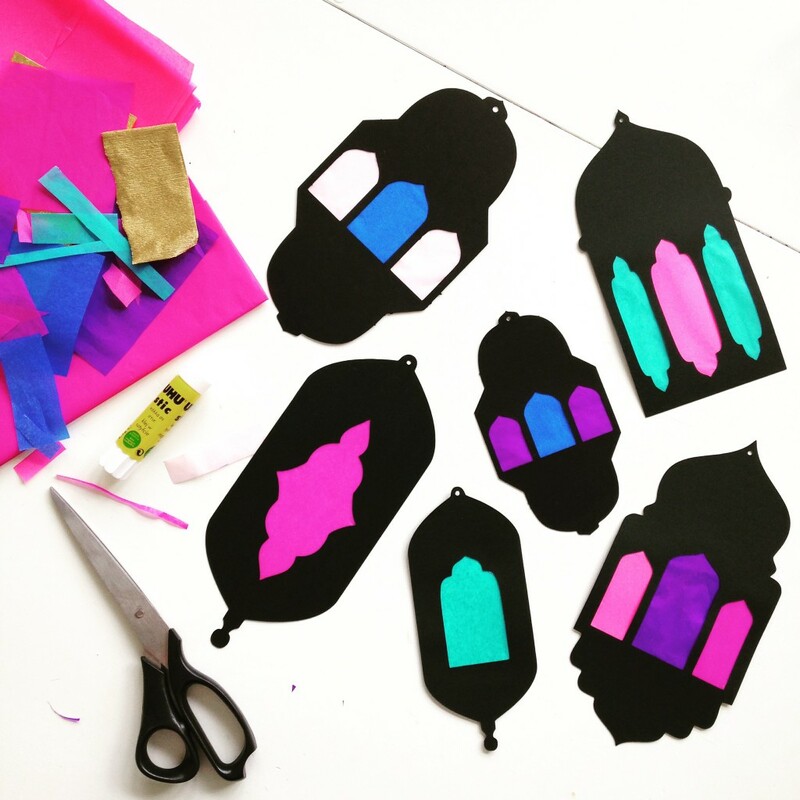 Include your kids in planning Ramadan decorations and have them create their own handmade decor. This will not only get them excited to fast but it will create memories and start new family traditions. 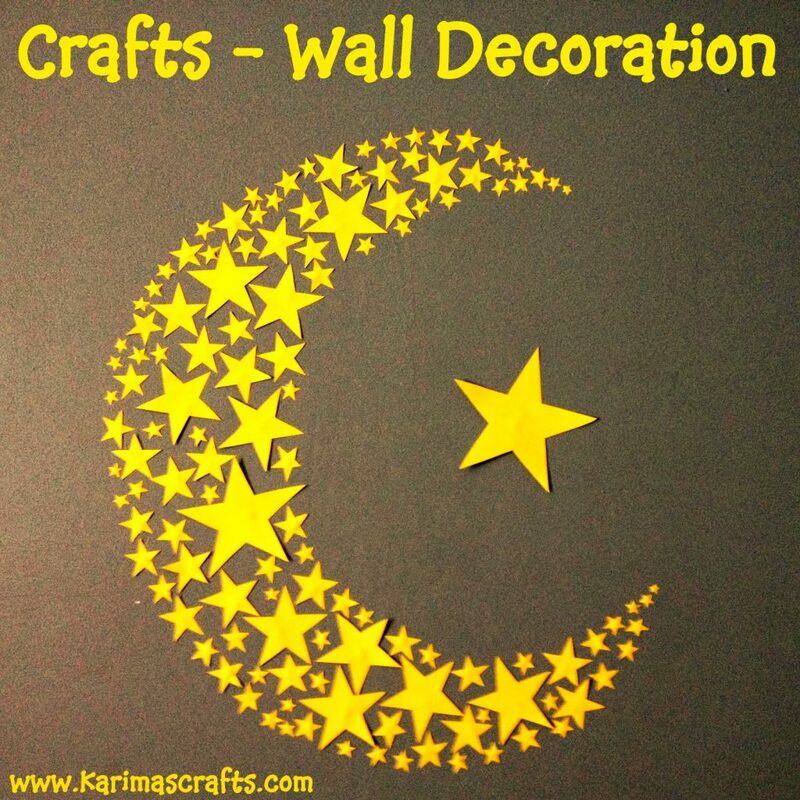 Here are some of my favorite kids craft ideas that can be done to welcome Ramadan. So what are the goals that you try to set for Ramadan? 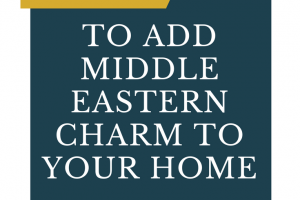 Do you use your home decor to help you achieve these goals? I’d love to hear your thoughts. Please share them in the comments below. Such a detailed article Masha Allah. Thoroughly enjoyed reading it, May Allah bless me by practicing it also. 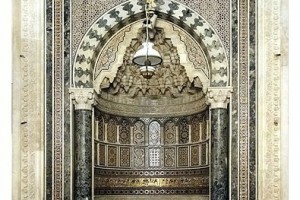 Alhamdu’lillah such a great article post!! Keep them coming. 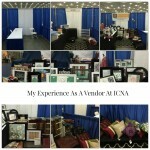 All wonderful suggestions and examples. 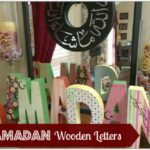 I personally luv to decorate and truly feel that Muslim households here in the US should do these thing to keep the reminders of Allah constant and show pride and love in worship.